At LifePoint, Baby Dedication Celebration is more than an event; it is the beginning of a partnership that is designed to influence a child to find and follow Jesus! Baby Dedication is an opportunity for parents of children three and under to make a commitment before God to raise their child according to God’s plan. 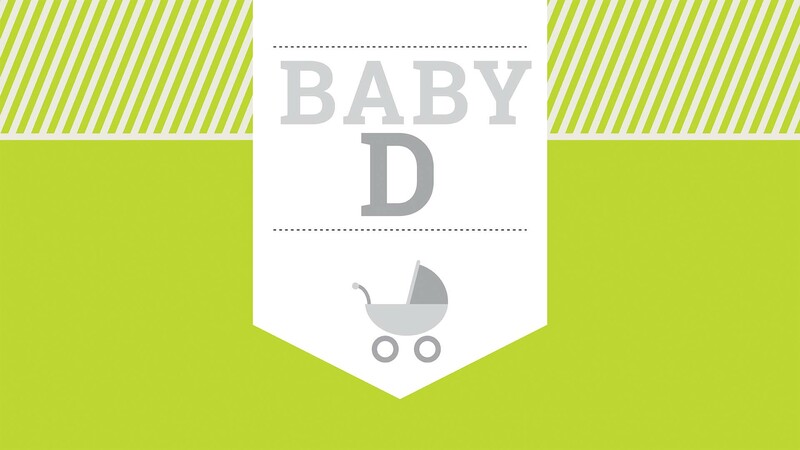 Step 1: Register for the next Baby Dedication Celebration and attend a Baby Dedication Parent Orientation. During the registration process, you will be asked to choose a date and time to attend the Parent Orientation. Step 2: Listen to two short parenting talks and complete the corresponding assignments. You will be given these resources and instructions via email after registering for the dedication. Step 3: Invite your family and friends to celebrate your child’s dedication with you! This is a time for you to share with your family and closest friends what is most important to you and to ask them for their prayers and support. We will reserve a table (seats 10) for your family and friends. LifePoint Church believes that baptism is for believers; we do not baptize infants. Infants of believing parents can be dedicated to the Lord but are not baptized until they can personally articulate their faith and the purpose of baptism.